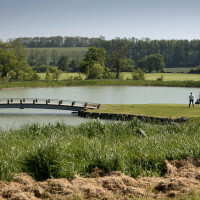 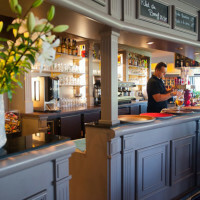 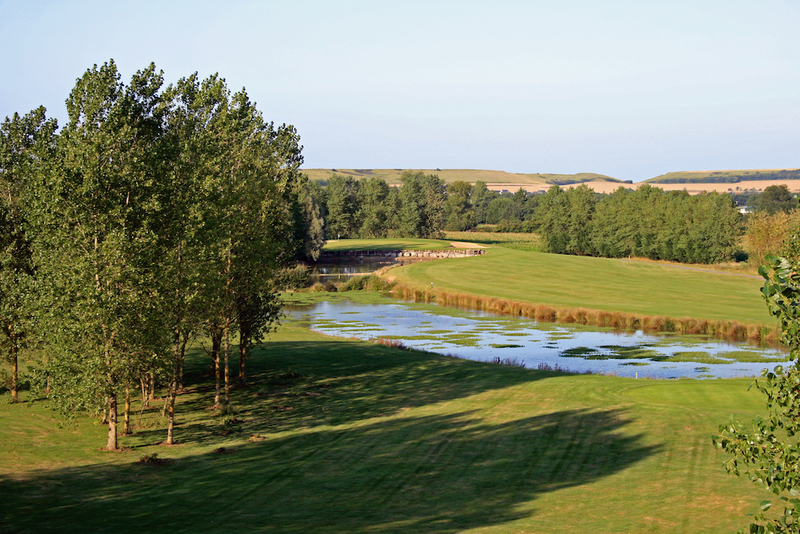 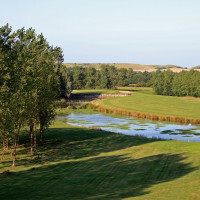 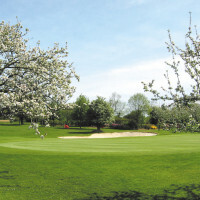 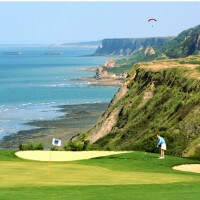 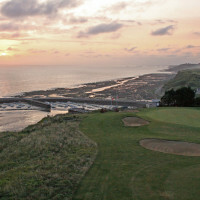 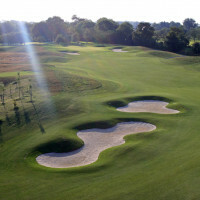 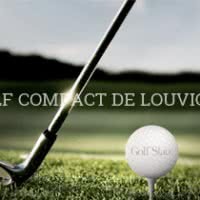 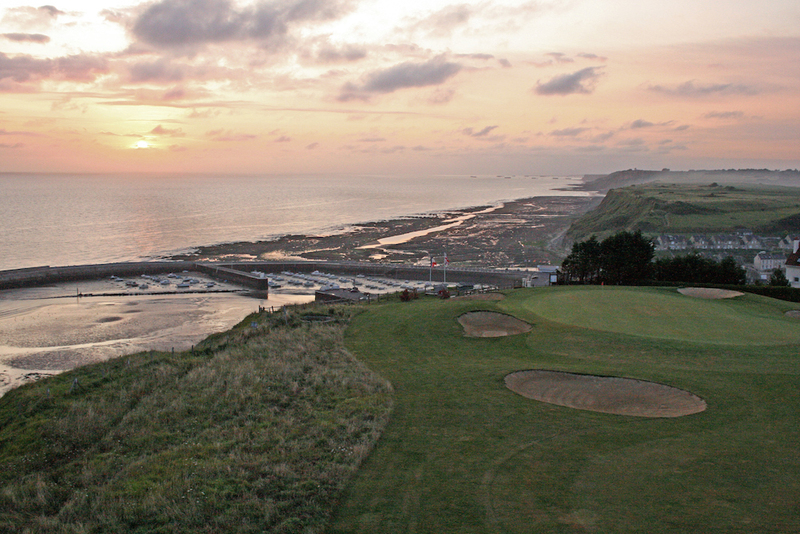 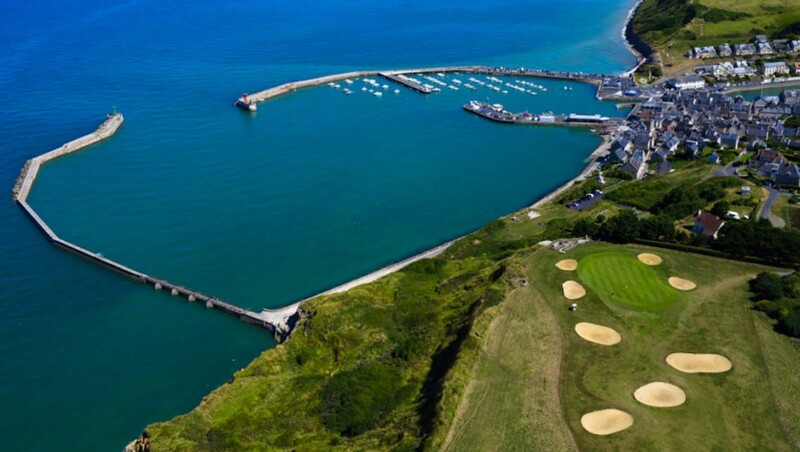 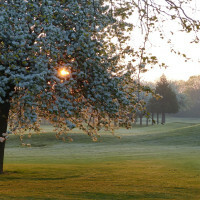 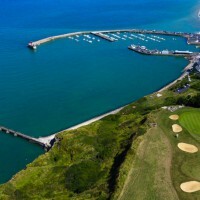 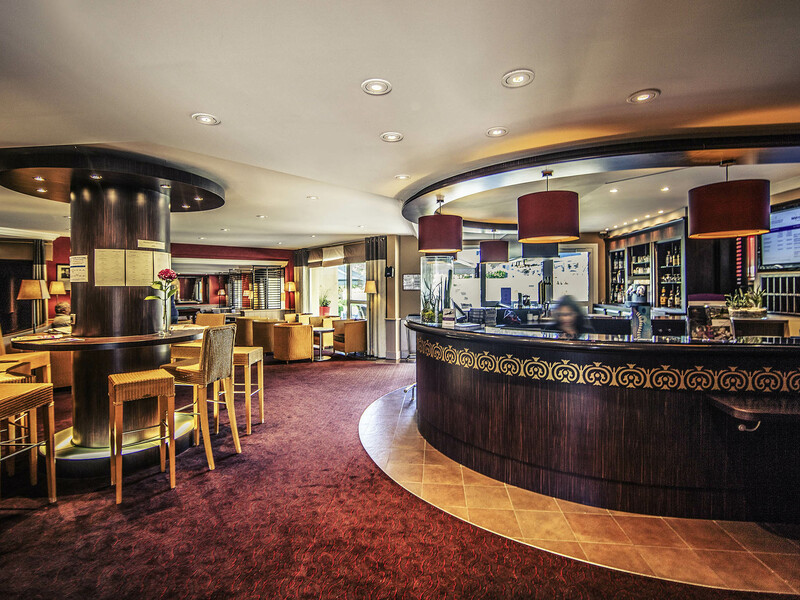 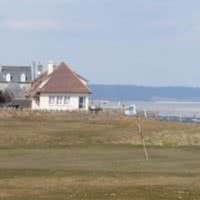 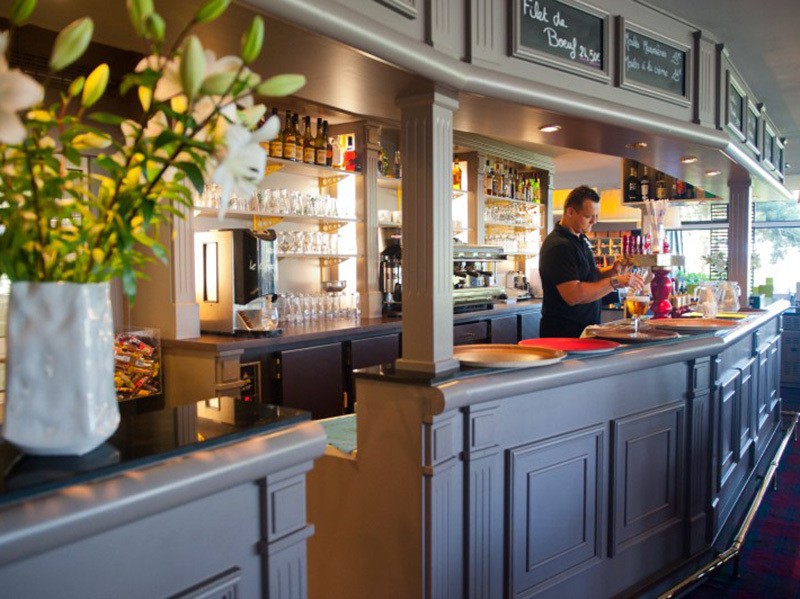 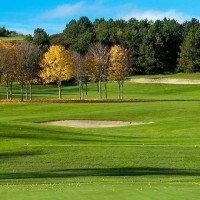 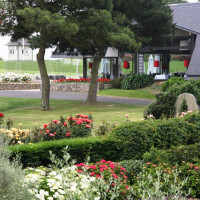 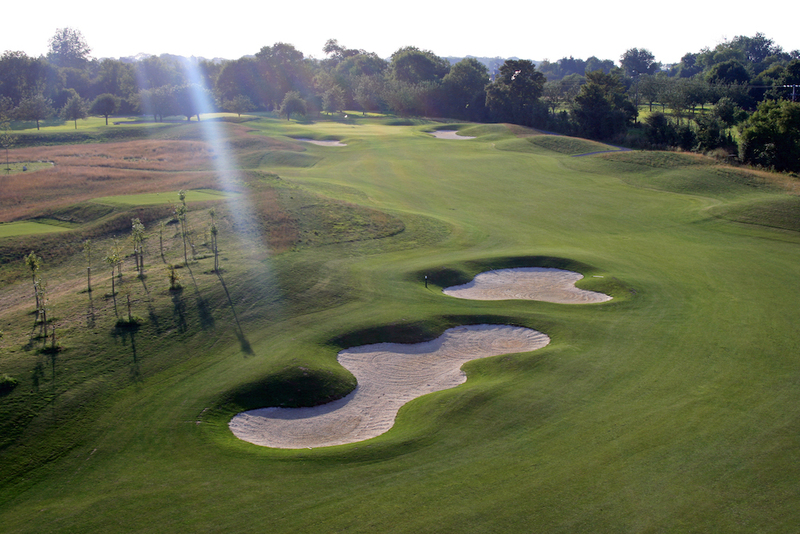 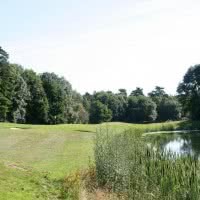 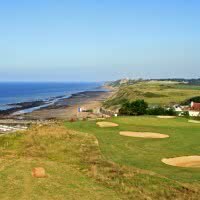 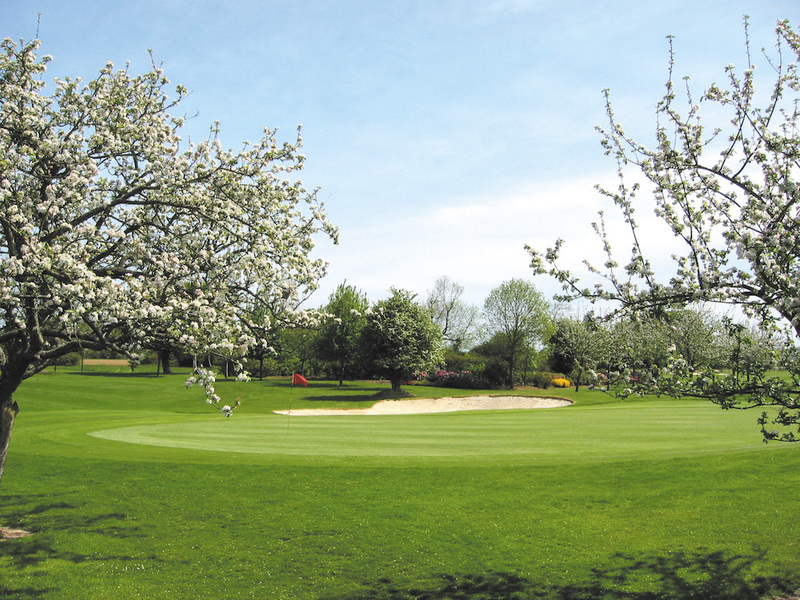 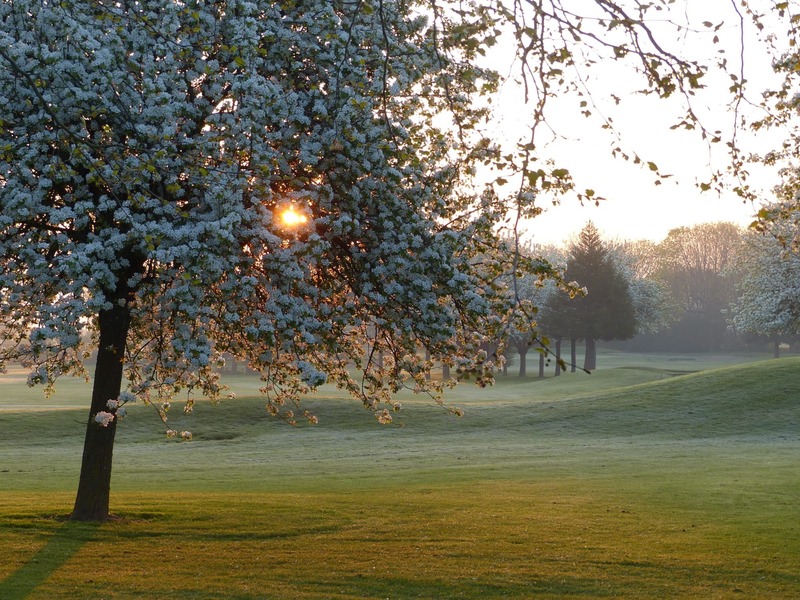 Bayeux-Omaha-Beach-Golf 4 * Golf Stars offers two 18-hole very different one from the other. 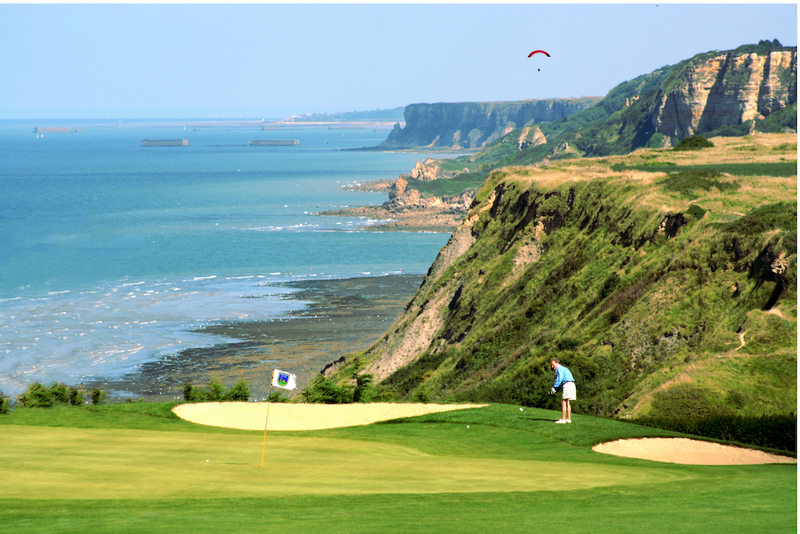 'La Mer' dominates the village of Port en Bessin and offers views of the English channel, the second "Le Manoir" (by 71 of 5863 meters) is more hilly and you walk between Woods and ponds. 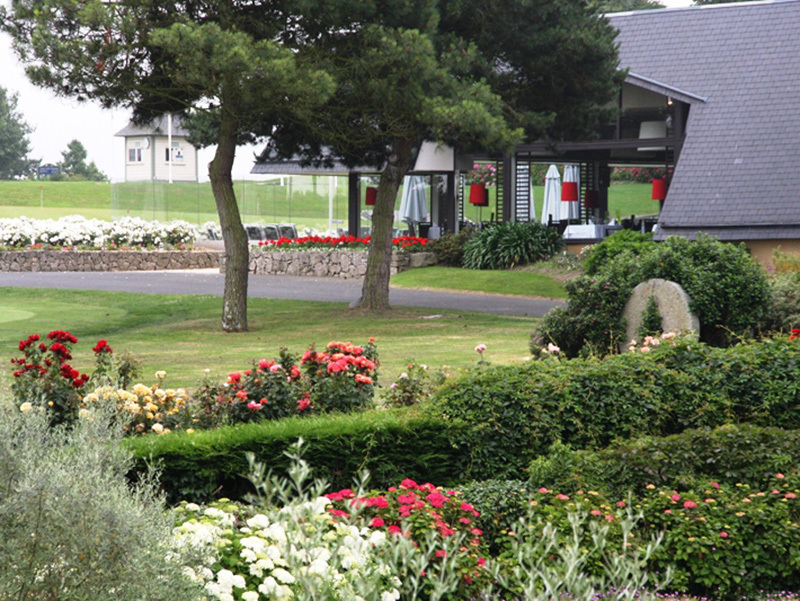 Open since 1981 to Port-to-Bessin-Huppain, 14 - Calvados in Normandy. 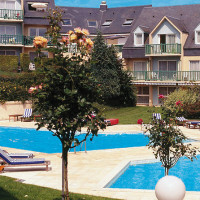 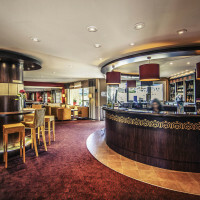   On-site: hotel and vacation rental.